Our video surveillance application is one more step in total vehicle connectivity. 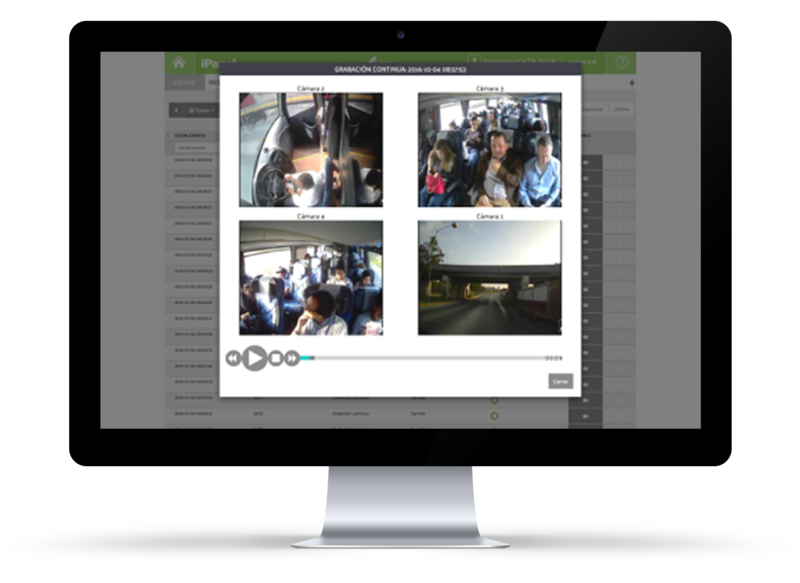 The recording of on-board images increases the safety of passengers and property. The feeling of safety increases when it is known that the vehicle is fully monitored, which encourages a person to travel by public transport. It is a deterrent for those who think about criminal activity against the vehicle and its passengers people. Thanks to smart labelling it is not necessary to display hours and hours of recordings to find the most significant events. The system is able to annotate the relevant events on the video (sudden braking, door opening, panic button, etc.) and then display on the recordings linked to the desired events. 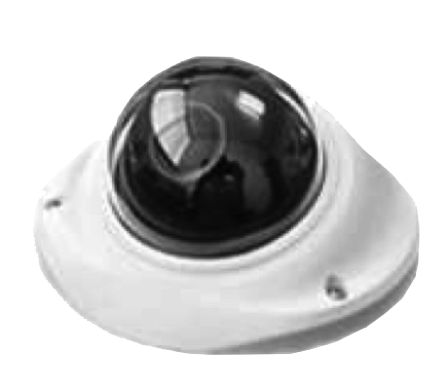 DCBV is Datik's video surveillance equipment. 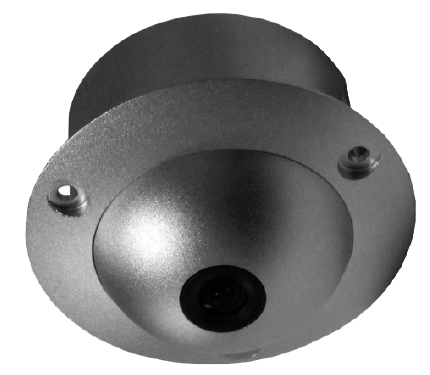 When DCBV is connected to the iPanel you can access to the cameras in real time and can also manage video downloads from the cloud. DCBV opens a world of possibilities, allowing you to activate all of the iPanel applications. 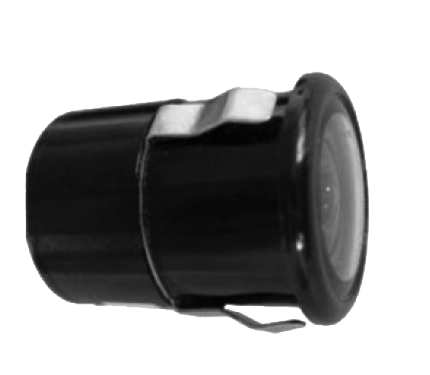 It provides high performance features that are suitable for developing advanced engineering projects. It will help you maximize the investment, optimize the cost and consolidate all services through one single device. Viewing high-quality images from the driver's console. 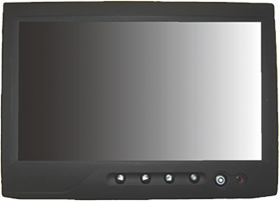 Continuous recording of the video and audio of the cameras installed in the vehicle. High-capacity, solid-state removable hard drive, more robust than traditional magnetic disks. The disc can store the recordings of the last 15 or 30 days (depending on capacity selected). Option for setting different video qualities for recordings and remote playback. Once the disc is extracted, the recordings can be viewed using a free player that is in the same extracted disk. Optionally, the recorder can carry a data SIM so that the videos can be uploaded to the cloud remotely.